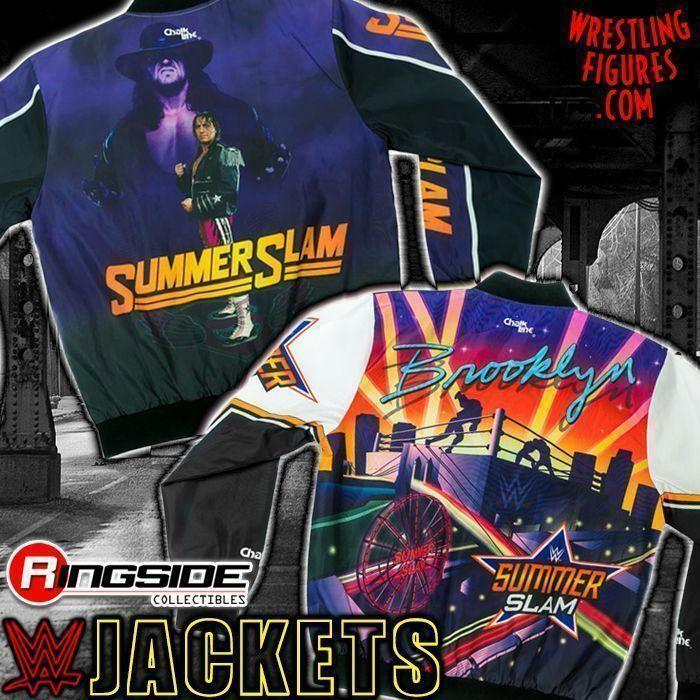 TWO NEW WWE SUMMERSLAM FANIMATION JACKETS BY CHALK LINE IN-STOCK! 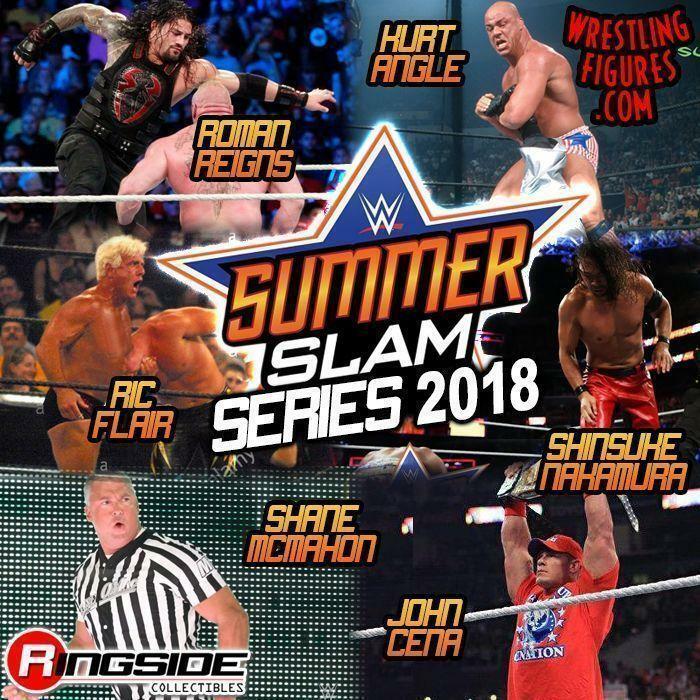 WWE SUMMERSLAM SALE 2017 UP NOW AT RINGSIDE COLLECTIBLES! 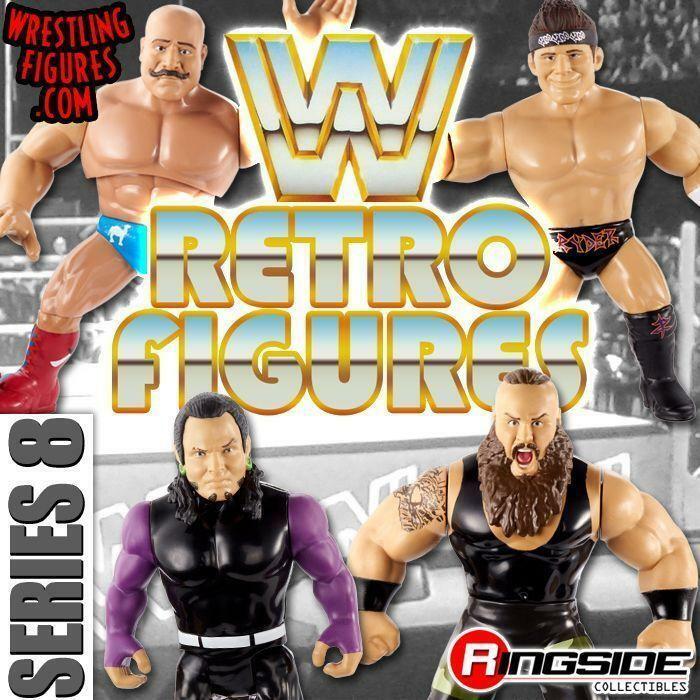 MATTEL WWE SUMMERSLAM 2017 SERIES RSC FIGURE INSIDER VIDEOS! MATTEL WWE SUMMERSLAM 2017 ELITE FINN & MANKIND IN-STOCK NOW! 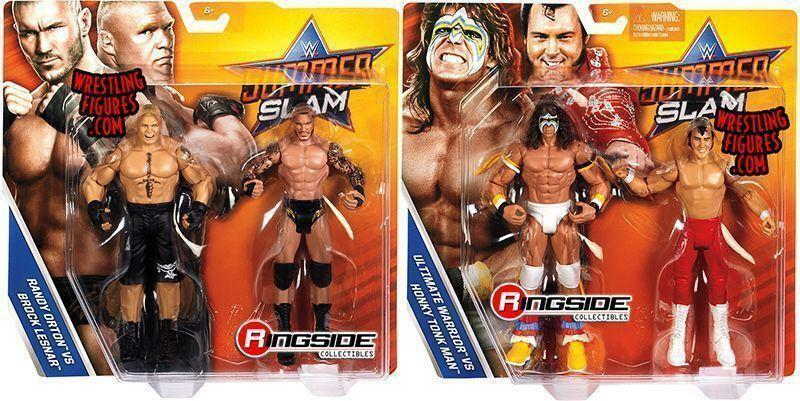 MATTEL WWE SUMMERSLAM ELITE FINN BALOR & MANKIND IN-STOCK! MATTEL WWE SUMMERSLAM 2017 ELITE BALOR & MANKIND RSC FIGURE INSIDER VIDEOS! MATTEL WWE SUMMERSLAM 2017 ELITE FINN BALOR & MANKIND – NEW IMAGES! MATTEL WWE SUMMERSLAM 2017 SERIES ARRIVED! NEW IMAGES! MATTEL WWE SUMMERSLAM 2017 ELITE FINN BALOR IMAGES & GALLERY! 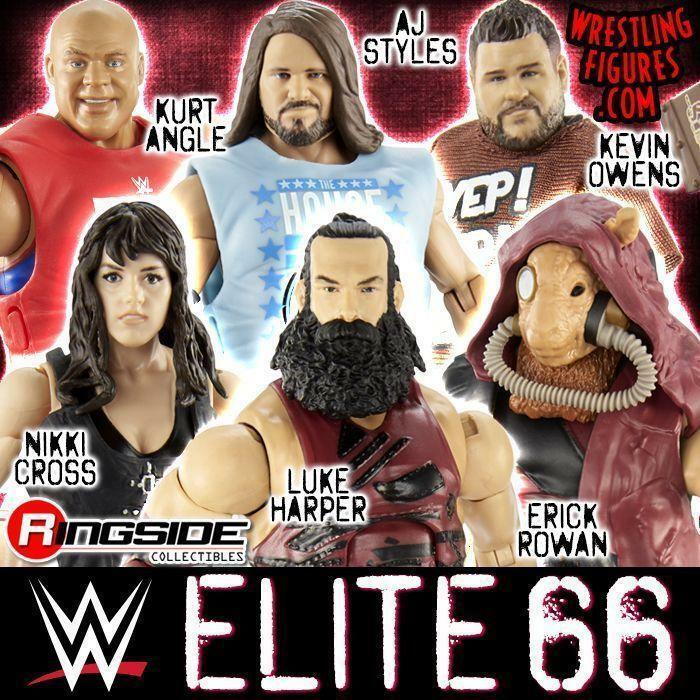 MATTEL WWE SUMMERSLAM 2017 ELITE MANKIND NEW IMAGES! 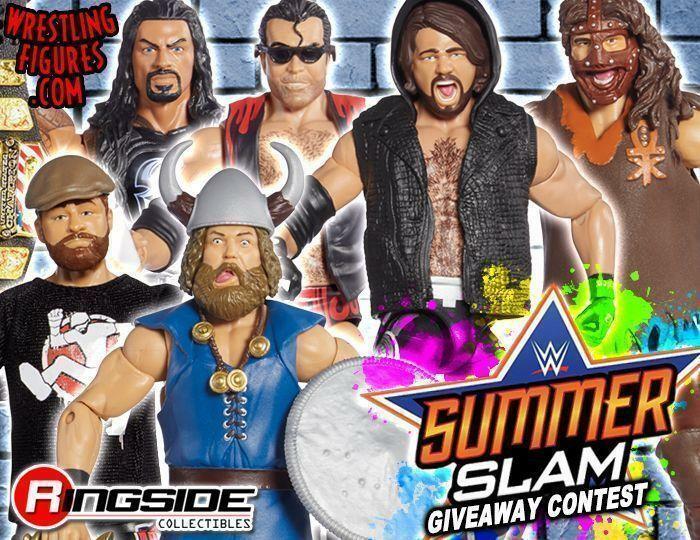 MATTEL WWE SUMMERSLAM 2017 ELITES FINN BALOR & MANKIND UP FOR PRE-ORDER! MATTEL WWE SUMMERSLAM SERIES 2017 MOC PROTO IMAGES! 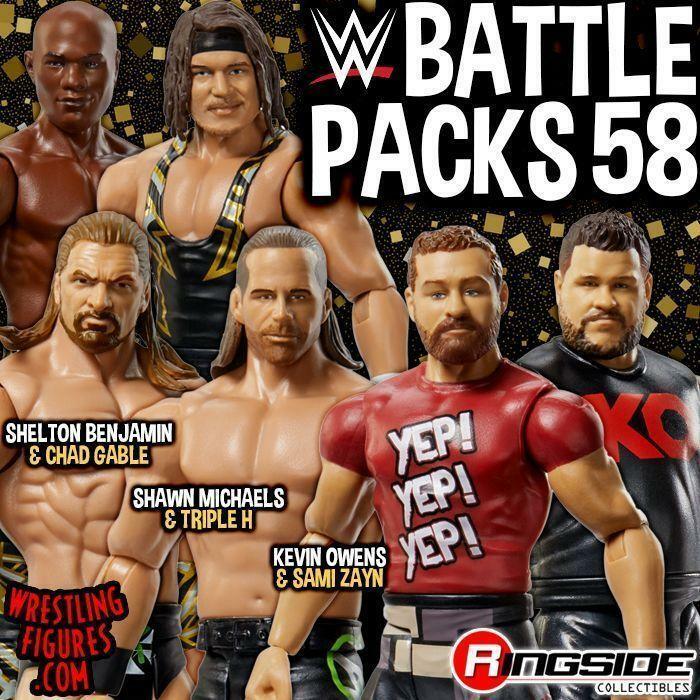 MATTEL WWE SUMMERSLAM 2017 SERIES & BATTLES PACKS UP FOR PRE-ORDER!